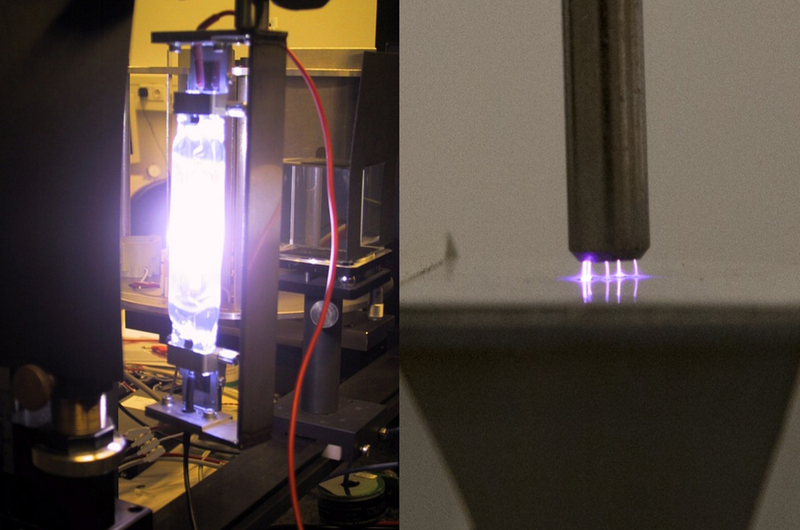 The High-Pressure Plasmas Group is strongly focused on the low-temperature plasma science and engineering research and fluid dynamics. 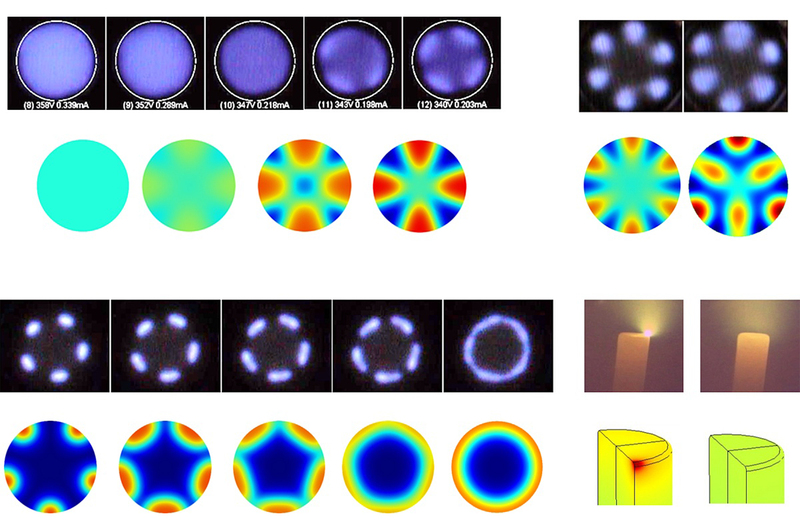 The work of the group relies on theoretical methods, numerical simulation, and experiment performed both in partner laboratories abroad and in the Plasma Laboratory operated by the group. 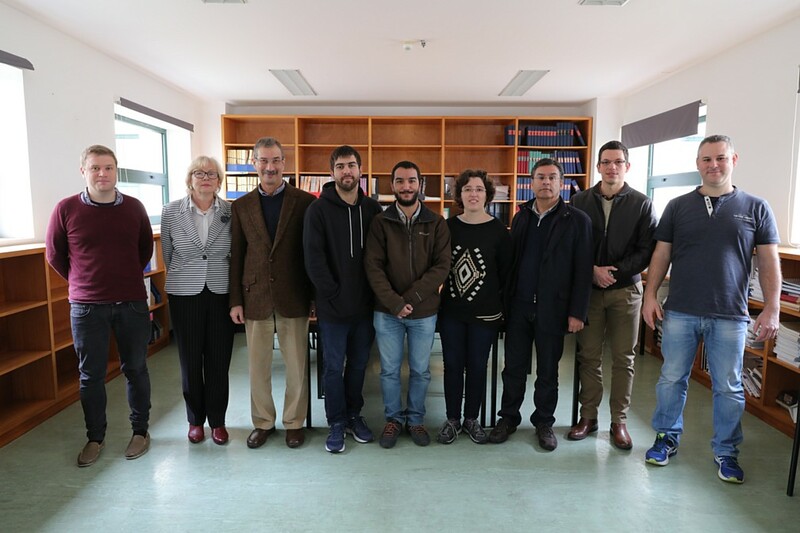 The Plasma Laboratory is a part of facilities allocated to the group on the Penteada Campus of Universidade da Madeira in Funchal and was established with support from FCT, COST programme of the EU, and industry (Philips).